Thank you for taking a few moments to visit our website. Please feel free to search for properties and sign up to receive daily updates. We look forward to working with you soon. If you'd like to contact us immediately, please use the links below to contact your agent. From Cottages to Castles...and Everything In Between! 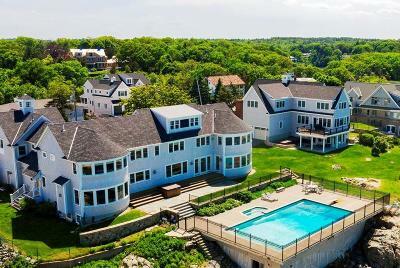 Welcome to the premier resource for real estate information for the South Shore of Boston. 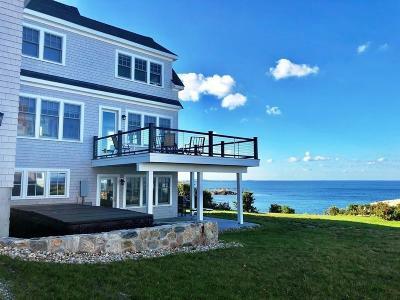 We hope you enjoy your visit and explore everything our website has to offer, including real estate listings for Cohasset, Hingham, Hull, Scituate, Norwell, Marshfield and other South Shore towns. We are located in the heart of Cohasset Village at 76 South Main Street. Please stop by our office or visit our website.